Carrybeans | Do we really need eight glasses of water a day? Has your mother ever told you that you must drink eight glasses of water a day? There is no denying that water is good for you but eight glasses? A day? Really? Do you think that there is any truth to this advice? Some say it is just pure myth. Where did this eight glasses of water myth come from? Well, it goes way back. One theory says that it might have originated in 1945 when the US Food and Nutrition Board recommended that an average person needs to consume 1 ml of water per calorie consumed. So, a person with a 2,000-calorie intake per day needs to drink 2,000 ml of water (i.e. 8 oz glasses roughly). Another origin of this myth is a book published in 1974. It recommended people to drink six to eight glasses of water per day… and most people stop there. However, the continuation of this statement is often neglected when the book spread to the public. The text also mentioned that the water consumed can be in the form of coffee, tea, juices, fruits, etc. 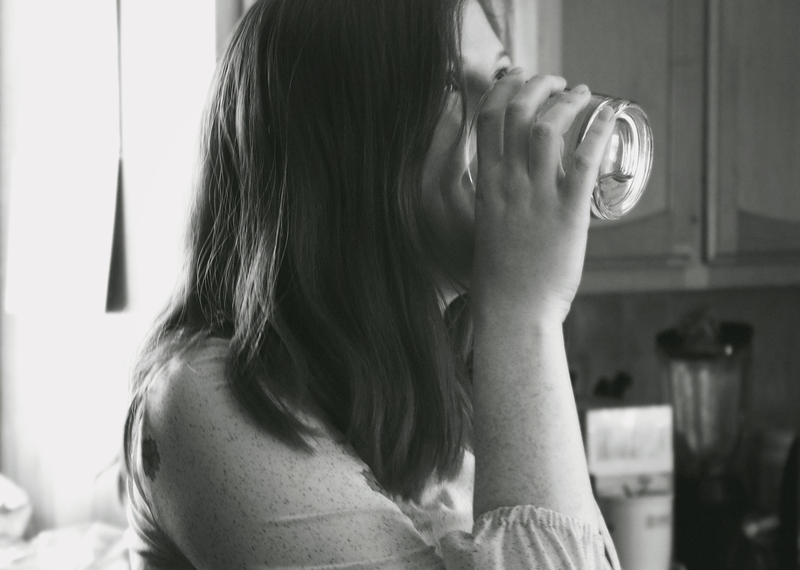 According to Dr. Stanley Goldfarb, Professor of Medicine at University of Pennsylvania, the Hydration Myth is still one of the most pervasive and “good for you” pieces of health advice out there. He says that this myth is popular because water is a cheap resource and is an effective remedy for many ailments. Is there such a thing as work-life balance? Read on here! Apart from this, the Journal of American Society of Nephrology states there is no clear evidence or benefit from drinking increased amounts of water. In fact, there is simply a lack of evidence in general. Goldfarb agrees with this and adds, “People who have advocated water as having these sorts of amazing healing and holistic properties have no real basis. So basically, there is no scientific basis to support the fact that you should drink eight glasses of water a day. But, how much water should I drink a day then? Well, there is no one correct answer to this question. The water requirements vary from person to person. it depends on how healthy your body is, how often you exercise and also the climate of the country you’re living in. Here in Malaysia, we probably need to be drinking a little more as it’s really hot and humid. Don’t get dehydrated, guys. So drinking eight glasses of water may be enough for some people, while it may serve as too little or too much for others. A good way to know if you’re drinking enough water is if you are not often thirsty and have colourless to light yellow urine. What are your thoughts on drinking eight glasses of water? Share with us in the comments section below. Looking for a place to cool down? Head to these amazing waterfalls in Malaysia!